Island Vybez Promotions (IVP) consists of a team determined to stream desirable entertainment to our territory and beyond. The team’s goal is cultural exposure of talent on a local, regional and inter- national scale, and while celebrating, generating much-needed revenue for our community. Entertainment is undeniably one of the greatest assets of the Virgin Islands and is always well received. 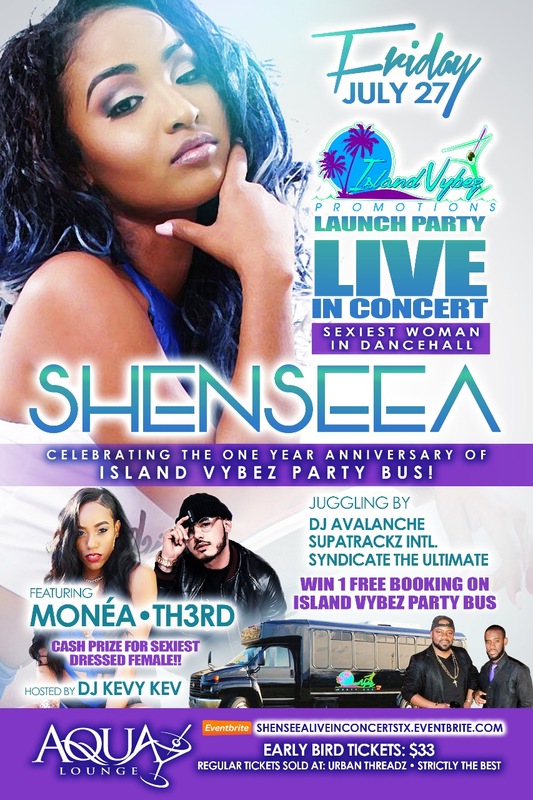 We celebrated the 1 year anniversary of Island Vybez Party Bus as well as Launch Phase 2 of our business, Island Vybez Promotions. 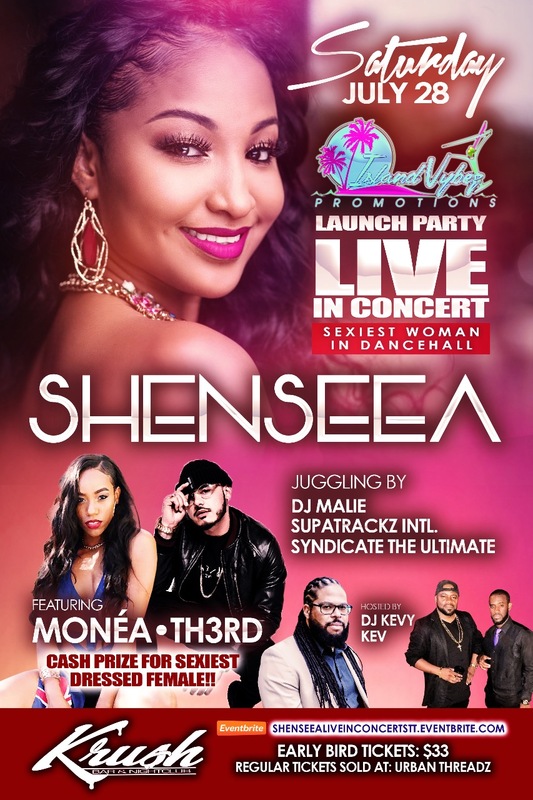 This epic event featured Dancehall Superstar Shenseea!